Examples of areas of use; Delicate oral tissue, after oral surgery, Peri-Implantitis, Mucositis, Dry mouth, Sensitive gums and teeth. Removes plaque and cleans between teeth cleans around bridges, braces and orthodontic devices.The us.. 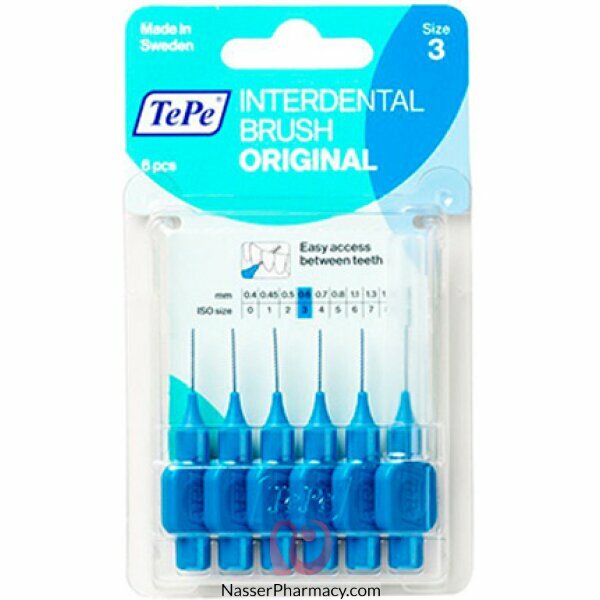 Description:interdental brushes have plastic coating on the wire for safe and gentle cleaning. The i.. Description:TePe Interspace is an angled brush with a pointed tuft, which makes it easier to clean d..
Alpha Lipoic Acid is a coenzyme, and one of the most helpful antioxidants. It is referred to as the ..